Our “fill in the blanks” wedding speeches are going down a real storm. 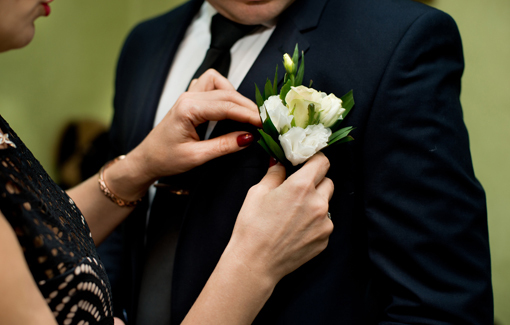 This week we bring to you an example of a Groom Speech. Just fill in the missing details and away you go. Firstly, I would like to say thank you to a few people. 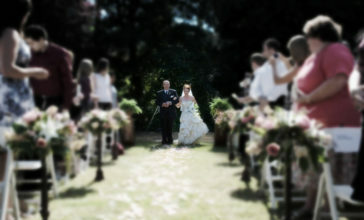 First, the father of the bride- . Thank you for his beautiful daughter, and his contribution to today, and most importantly for taking me into his family, it really has meant a lot to me. Secondly, I’d like to thank all of you for your good wishes and for joining us in our celebration today. Also thank you for your gifts, I am sure all of these will help us in our new life together, so thank you. Also thank you to the bridesmaids, you all look amazing. Today wouldn’t have been the same without you helping my beautiful bride through today. So thank you. Finally, to my wife. I just want to say a massive thank-you for always being here for me, making me happy, and marrying me. I love you. For those of you who don’t know, us men do have dreams of our wedding day when we are younger. They may not be about the same as you women, about dresses and big churches, but nevertheless we do have the dreams. When I was younger, my dream was to marry a beautiful woman, and be happy for the rest of our lives, have a family and to have a nice home. This is what I wanted from a marriage. When I met Wife I knew that she was different. She made me laugh in different ways, and the feeling of happiness I get when I am around her cannot be described. Wife is more than I could ever have hoped for. There are so many good times that Wife and I have enjoyed together, days out, holidays and nights out with friends and family. But like all couples we have had lows. Fallings out, family bereavements and arguments between ourselves. But all these factors have made us who we are today. A strong couple, who work brilliantly together. Finally, I would like to say thank you again to all of you for celebrating with us today. 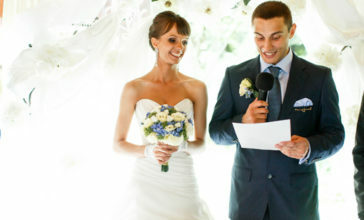 If you enjoyed this speech, why not have a look at our best man speech example or our father-of-the-bride examples. this made my life a whole lot easier! thanks god that make me found u. Using my iphone to look at this waiting to sit down and eat! Great help! In the run up to my wedding, I was really panicking about how I was going to write my speech. I thought about being funny, romantic, suave, or sophisticated, but nothing really captured my attention. Eventually, I sat down on the morning of my wedding and wrote my speech. Instead of it being made up of old jokes and nervous humour, it turned out to be heartfelt, genuine, and above all, surprisingly funny. It’s ok to get ideas from online, but unless you put something of yourself into it, everyone will be able to tell that you copped out and borrowed someone else’s lines. as i am the bride to be, reading this speech it is good, but guys try avoid thanking everyone in the room and leaving your wife till last! do you main speech then thank everyone! 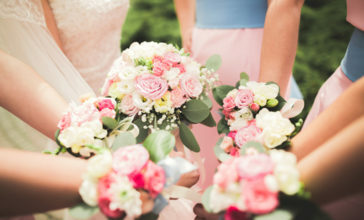 as your bride is the most important person in that room! gettingmarried tomorrow!! thanks for the template! !